Co-founder and Administrator of the All Nations University College Space System Technology Laboratory, Ernest Matey has said the College is planning to launch a second satellite for Ghana. Mr Matey said this at the sixth space science and satellite technology applications conference at the All Nations University College in Koforidua. The conference which was on the theme “the Importance of Small Satellite Technology Application in Enhancing Socio-economic Activities in Developing Countries” brought together more than 20 space science research fellows from Africa, Asia, Europe, North and South America. He said the mission of Ghana SAT2 is to provide images which are far better than the 30m resolution images that the Lands Commission receive from Google map to monitor the activities of illegal mining in the country. He said space science can help reduce the cost of metrological report and telecommunication activities in the country. 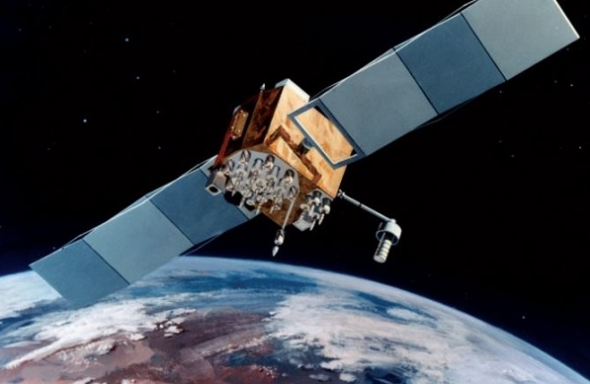 Frederick Agyeman from the Ghana Space Science and Technology Institute (GSSTI) said the first satellite has broadened the knowledge base of the researchers and motivated them to develop a second satellite for the country and appealed to the government to support the researchers. He said aside from controlling illegal mining activities in the country, the technology could also be used to improve on farming and in the planning of cities.